PSW, a home builder based in Texas, has announced a new partnership with SolarCity, one of the largest solar energy developers in the U.S. 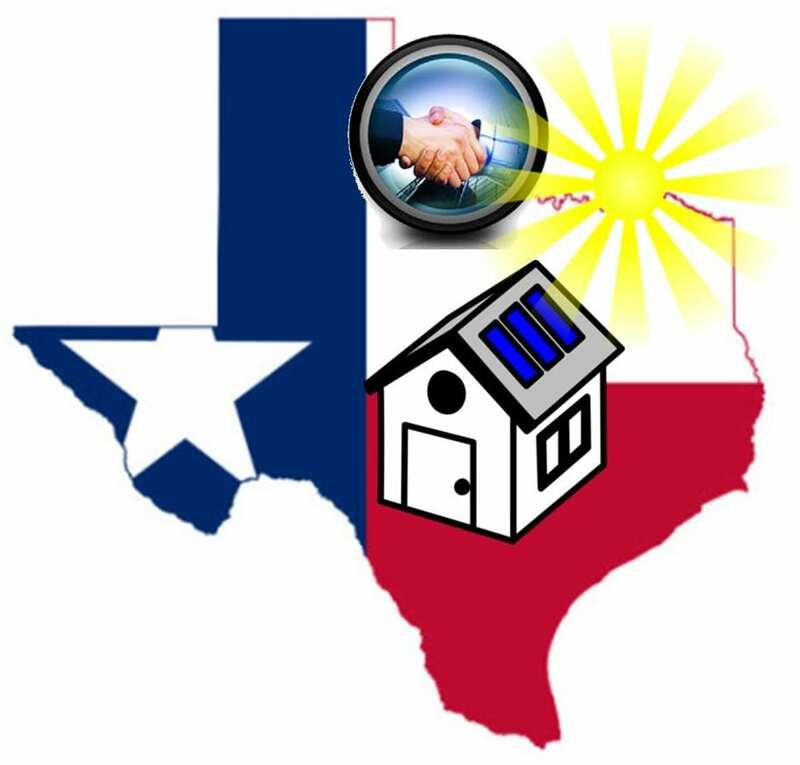 Through this partnership, the two companies will work to make solar energy systems more accessible to new homes in the Dallas-Fort Worth area of Texas. The state is quickly becoming an attractive location for solar energy projects, especially those that seek to bring this form of clean power to communities. New homes in the 1600 Kings Highway and Bishop Heights communities will be provided with solar energy systems by SolarCity. Each system is comprised of a 3 kilowatt solar array, which are paid for by PSW. SolarCity is responsible for the maintenance of the solar energy systems and also provides insurance for the solar arrays. It is expected that rooftop solar energy systems from SolarCity will help reduce carbon emissions by at least 50% in every home they are installed. Solar energy is becoming more common among home builders. Housing developers have taken note of the rising demand coming from consumers regarding renewable energy. Many new and prospective homeowners are beginning to look for alternatives to conventional utilities, hoping to save money as the cost of electrical power increases steadily. Solar energy can offer a reprieve from higher energy costs by giving homeowners a way to generate their own electrical power and breaking their forced reliance on utilities. Solar energy has been relatively difficult for homeowners to gain access to due to the high cost of photovoltaic systems. SolarCity offers a leasing program for residential solar energy systems that has made it easier for homeowners to take advantage of clean power. Leasing programs are becoming more popular as they have proven that they can make it possible for a wide range of people to adopt solar energy with little financial pressure.